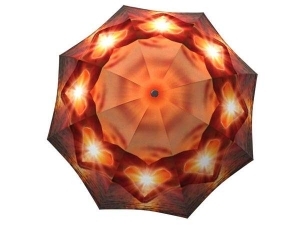 An umbrella for the special woman in your life (especially if that woman is you). Shower her with tulips as radiant as she is. 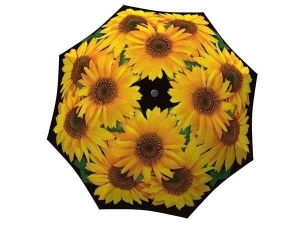 These beautiful spring flowers will protect her from spring showers. What do women want more than flowers? The ability to keep them alive forever of course! 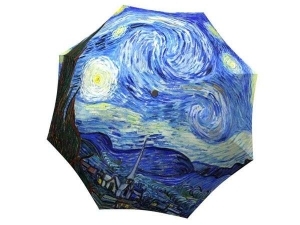 This dream can become a reality with this gorgeous umbrella design. 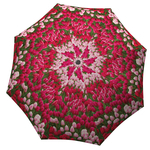 Surprise any woman in your life with this vivid pattern for any occasion from birthdays to wedding anniversaries. The beautiful Tulip Festival in Ottawa was the inspiration for this colourful print that will make any gloomy day a vibrant one. 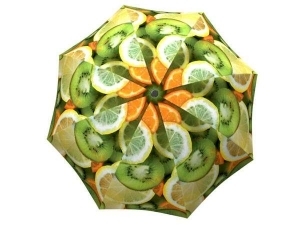 This umbrella will motivate you to visit and bask in the glorious Canadian nature, rain or shine, any day! 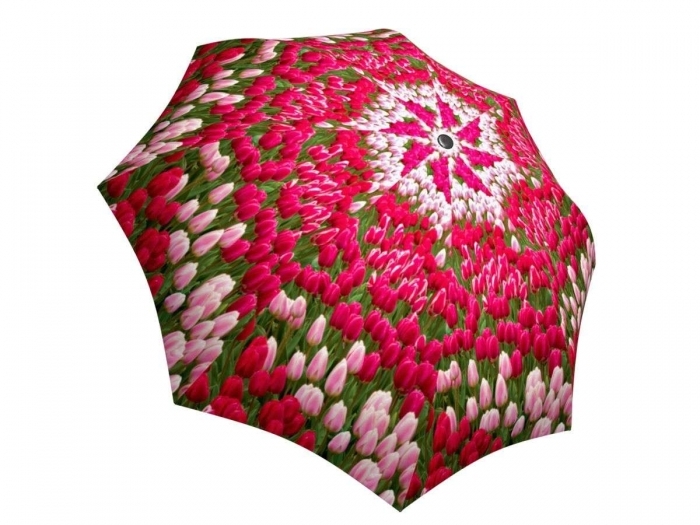 If you’re looking for floral gifts and merchandise, or something to remind you of the beautiful tulips in Holland or Amsterdam, this umbrella is perfect for you!